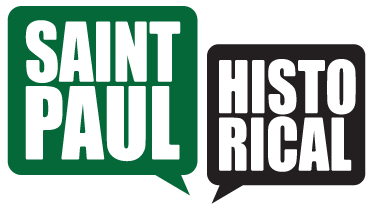 Like so many of St. Paul’s first-ring neighborhoods, Frogtown has lost more than its share of historic and unique structures. Businesses and industries, churches, schools and countless homes have been torn down or burned down. Whether it was a large and once-grand home, an old corner store, a church or a barn on the back of a lot, the lost buildings of Frogtown leave holes in the community fabric. Some of the pieces of Lost Frogtown, including institutions, schools, businesses and homes, are noted in other tours. Here is a look back at a dozen unique structures and places.